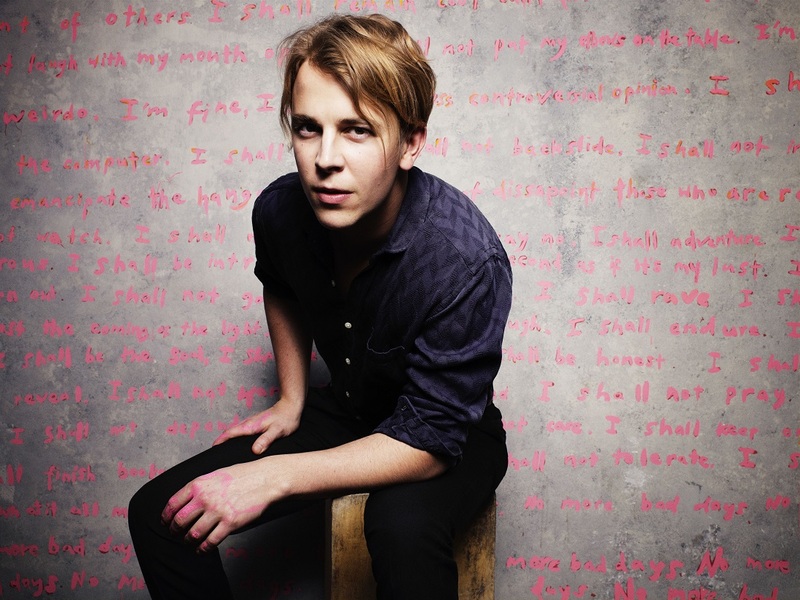 British singer songwriter Tom Odell, who recently released his sophomore album ‘Wrong Crowd’, will land in Australia later this month for a promotional visit. Though he’ll only be on the ground for three days in total, he’ll be packing plenty into his schedule, including television and radio appearances, along with other media interviews and, according to his label Sony, a few fan surprises. ‘Wrong Crowd’ debuted at No.29 on the ARIA albums chart late last month, but quickly vacated the top 50. It’s no doubt hoped that his visit to our shores and subsequent promotional appearances will help it – and current single ‘Magnetised’ – make a real impact here. Tom will be in Sydney only from July 27 to 29 inclusive.